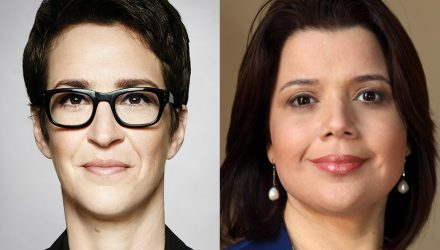 Two leading television commentators—MSNBC’s Rachel Maddow and CNN’s Ana Navarro—will offer reflections on the 2016 presidential election in Presidential Colloquia at the end of January. 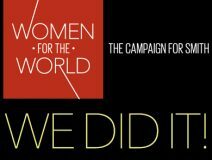 President Kathleen McCartney has announced the successful culmination of the Women for the World campaign, the most ambitious fundraising event in Smith’s history. In a message to the community, she said, "Smith is stronger thanks to the 37,000-plus donors who contributed to this effort." 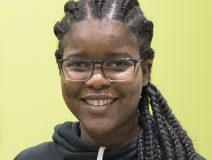 Zoleka Mosiah ’20 won the top prize at this year's Elevator Pitch Contest for an app that monitors spending. She and other student entrepreneurs gave a 90-second pitch in front of classmates and a panel of judges. Mosiah will represent Smith at a regional competition. 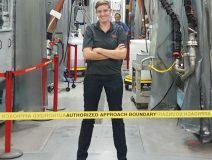 Lydia Bussiere ’12 is a service engineering project manager for a fuel cell manufacturer in Connecticut. Her work focuses on long-term reliability and efficiency improvements for the company's fleet of power plants. She credits Smith for much of her career success. In this Chicago Tribune op-ed, Yoo Eun Kim ’16 explores how teachers have been challenged by the pronunciation of her name, and how—now that she’s a teacher herself—her students have taught her to embrace it. Start 2017 right by redefining your career or your life with the help of resources from the Office of Alumnae Relations. Attend webinars, connect to the Smith College Business Network and find out details about this year’s leadership conference. Smith faculty and staff may also register for some events.